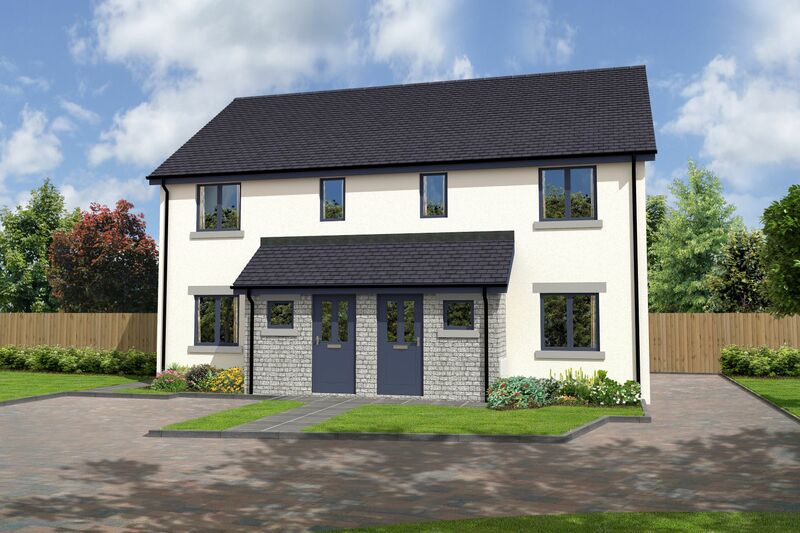 Sycamore Park is a desirable countryside development situated on the quiet fringes of Lancaster, amongst woodland and open farmland in the highly-sought-after village of Brookhouse. 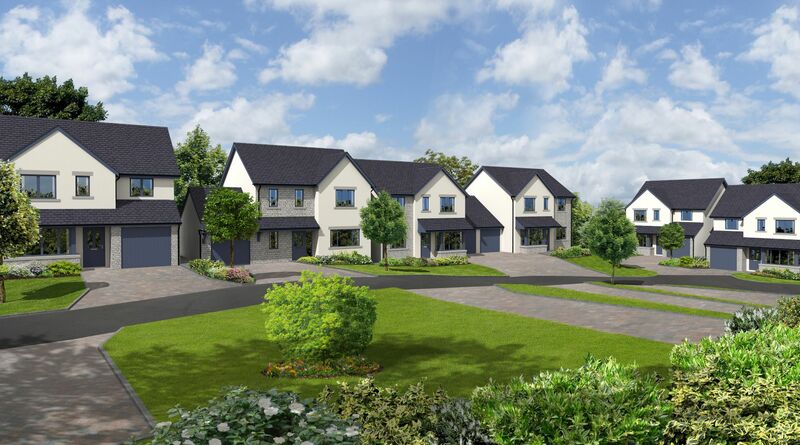 At Sycamore Park, every home will benefit from B4RN fibre optic broadband connectivity, electric vehicle charging points in garages, private driveways and plentiful gardens complete the picture for a home you'll be proud to own for many years to come. 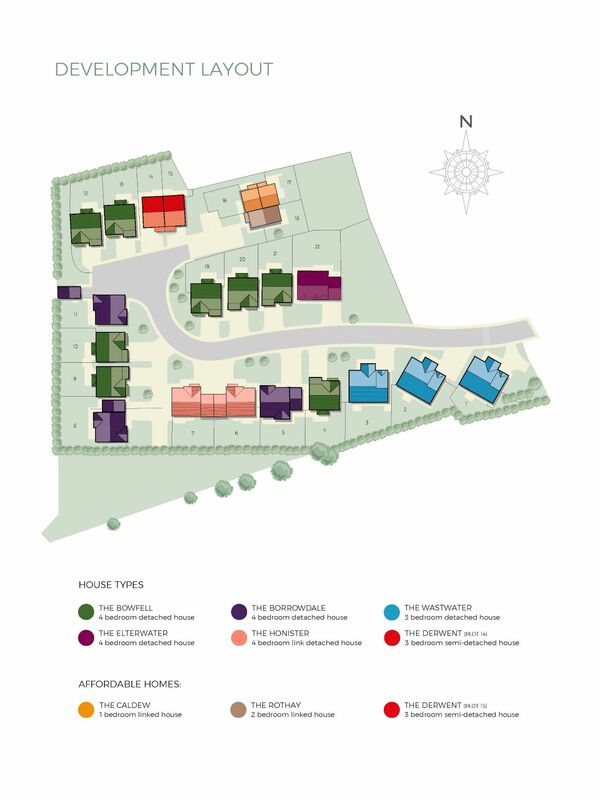 The village of Brookhouse is an idyllic location, surrounded by the Forest of Bowland (an Area of Outstanding Natural Beauty) and yet conveniently located just a few minutes' drive from the city of Lancaster. Easy access to the M6 motorway means you can be in the heart of the Lake District or Manchester city centre within an hour. Mainline rail and bus links are also available from Lancaster city centre. We incorporate the best of modern, contemporary and traditional features throughout our homes. From individually designed, award winning, Leicht kitchens (incorporating NEFF appliances) to luxury bathrooms and en-suite shower rooms and leading ceramic tile design ranges from Johnson and quality Bristan brassware. We put the greatest level of care and attention to detail into every part of the home, creating living space for today's lifestyle. 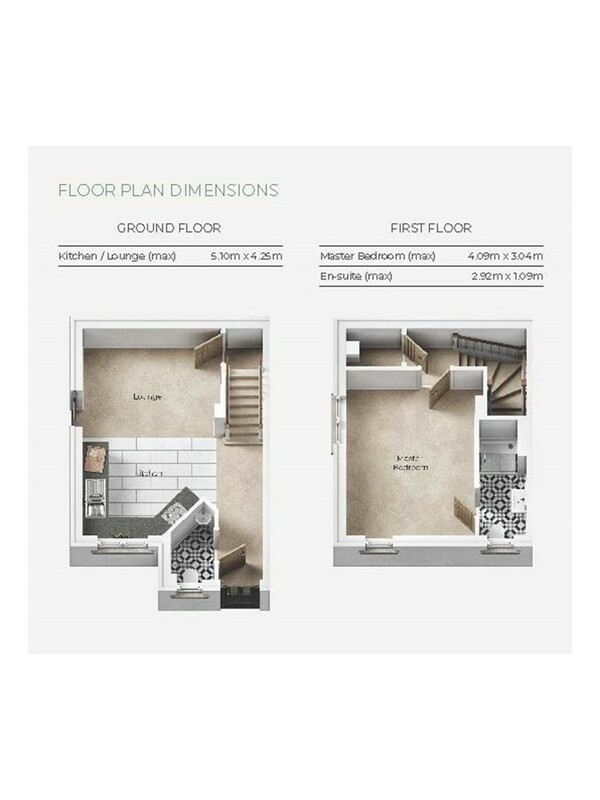 The Caldew is an attractive one bedroom house with private parking. The entrance hall leads to the open plan lounge and fitted kitchen; completing the ground floor is a cloakroom and separate storage cupboard. Upstairs the spacious master bedroom enjoys a luxurious en-suite with walk-in shower and a second separate storage cupboard. This stunning three bedroom semi-detached house enjoys a separate lounge, cloakroom and fitted kitchen with dining area; French doors open onto the delightful paved patio and rear gardens. The first floor enjoys three bedrooms and a luxurious family bathroom. A beautiful two-double bedroom house with private parking. The ground floor has a fitted kitchen, downstairs cloakroom, separate lounge with French doors opening onto the enclosed rear garden and patio. 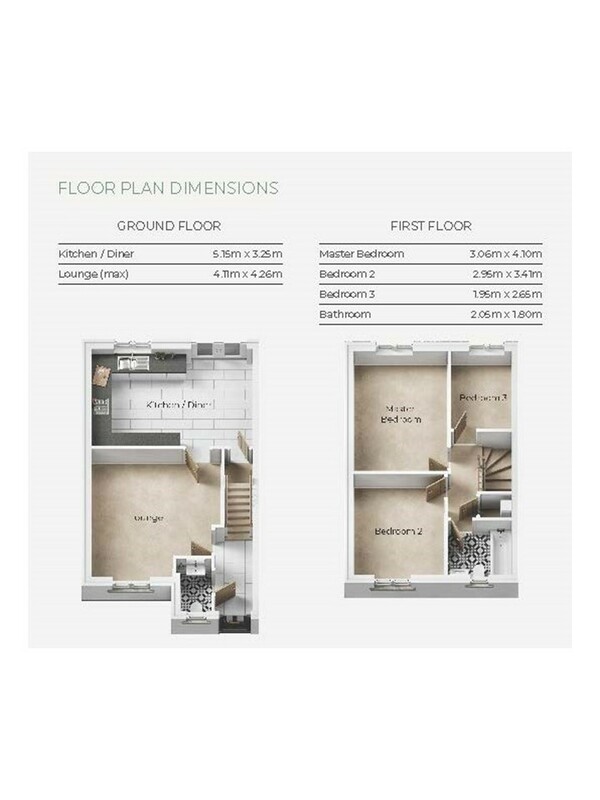 The first floor enjoys a spacious master bedroom, a good sized second bedroom and luxurious family bathroom.